DISCLAIMER: THIS WEBSITE DOES NOT PROVIDE MEDICAL ADVICE. The information contained within this article is solely for informational purposes only. The article’s purpose is to promote a broad understanding of a health topic. It’s no substitute for professional medical advice, diagnosis or treatment. Always be sure to seek the advice of your doctor with questions about medical conditions or treatments and before taking any new health product. Never ignore a doctor’s advice due to anything you read on this website. Texas Media Group does not recommend or endorse any specific treatments, products, regimens, or opinions or any other information mentioned in this article. Science has discovered so many vitamins, minerals, bacteria, viruses, and medicines that the medical profession is almost like a merry go round. 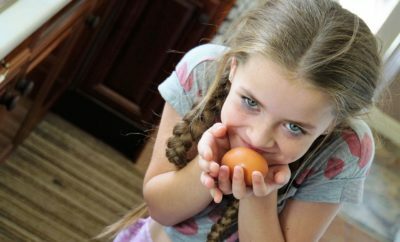 “Use this to help that to help that to help that…” We know scientific discoveries are lifesaving in many cases, but preventive health is the first step in staying healthy. There are many things that we can do for our own health. We just need to become informed enough to work with our physicians in their diagnosis and treatments, instead of just going along uninformed and blind, thereby ending up with the cure worse than the original problem. When getting a blood workup, consider insisting that your doctor have your nitric oxide levels checked, if possible. 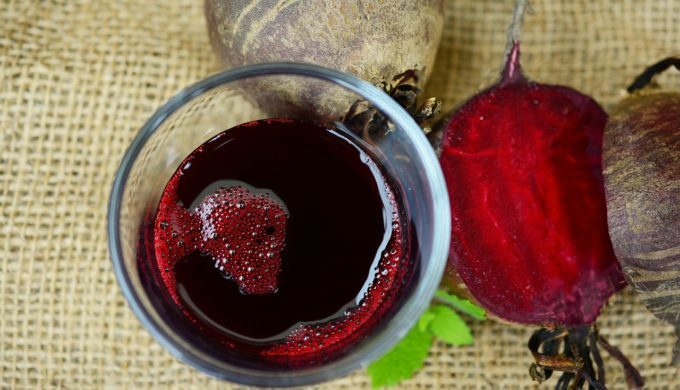 Nitric Oxide is a rather newly discovered compound being studied for its many benefits and uses. In 1998, the Nobel Prize in Physiology and Medicine was awarded to a group of Scientists who figured out the signaling mechanisms for Nitric Oxide and its effects on the body. It’s a molecule in the cardiovascular system which might be key to healthy blood vessels and in regulating blood pressure. But, as with a large number of treatments, it can be like a two-edged sword. In small amounts, it could be essential to maintain health and the benefits might be tremendous. Yet, as with many treatments, more is not necessarily better. Underproduction of Nitric Oxide in the body may contribute to memory and cognitive functions associated with depression, Parkinson’s disease, and Alzheimer’s disease. There are possible cases of memory improvement with safe levels of nitric oxide introduced back into the body. Here again, only your doctor can determine that. The drug nitroglycerine, which helps relieve chest pain, mimics nitric oxide, improving blood flow and oxygen to the heart. Nitric Oxide is a target in some erectile dysfunction drugs. Immune cells produce nitric oxide as a defense molecule against bacteria and other pathogens. It’s thought by some researchers that lacking a beneficial level of nitric oxide is why some antibiotics do not function completely. It’s also thought that Nitric Oxide regulates growth and death of immune and inflammatory cells. 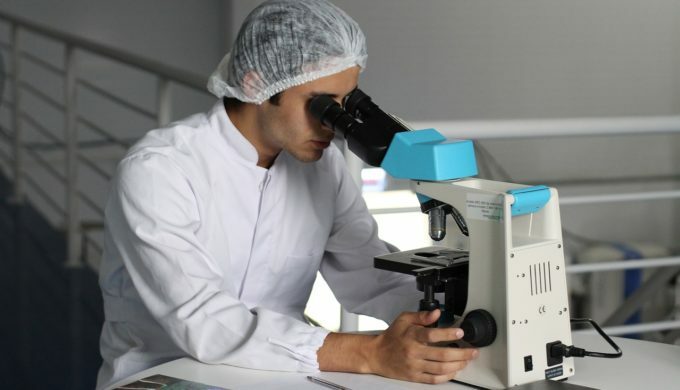 In an article by Paul J. Kim, DPM, it’s stated that researchers have studied nitric oxide extensively for the past 40 years, and the benefits, though not thoroughly researched, are giving hope for the treatments of existing wounds in diabetics. This action is especially beneficial in certain types of infections that diabetics are prone to get from minor injuries that refuse to heal, leading to amputations. Talk to your doctor. There are promising results, and here again the results could be life and/or limb saving. 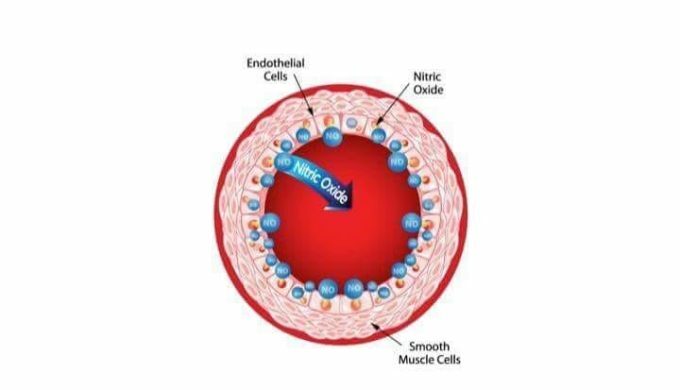 Nitric Oxide is claimed by some to possibly generate death in cancer cells, however, on the bad side, if not regulated, nitric oxide may trigger the growth of blood vessels which cancer needs in order to continue growing. Nitric oxide is in almost all organisms, from bacteria, plant, and animal cells. The lining of the blood vessels uses nitric oxide to relax smooth muscles, thus increasing blood flow. There are foods that contribute to the end production of nitric oxide. 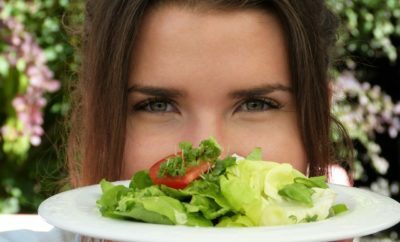 Leafy, green vegetables are number one on the list (i.e., lettuce, celery, kale, spinach). 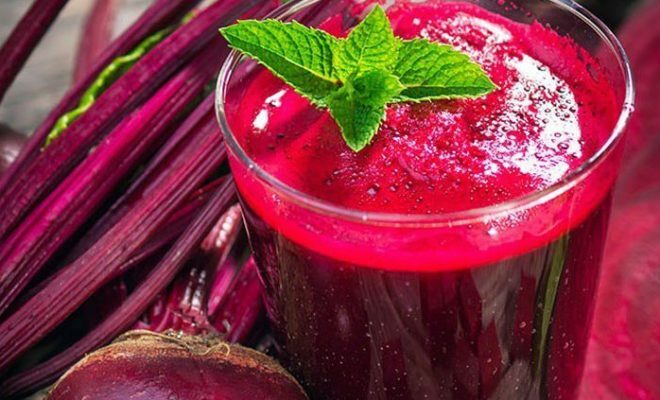 One of the most powerful foods is beet juice which helps lower blood pressure, which in turn helps your body boost nitric oxide production. Also beneficial are nuts, beans, turkey, seafood, and dairy products as they produce Arginine. L-Arginine, an amino acid derived from proteins, promotes wound healing and can be added to the diet as a supplement with your doctor’s approval. Arginines are found in high protein foods like nuts, beans, turkey, seafoods, and dairy products. Nitric oxide boosting supplements are advertised, but don’t be misled. These supplements don’t contain nitric oxide itself but products that help form it in your body. Two of the most common are L-arginine and L-citrulline. They are both amino acids. If supplements say they contain nitric oxide, beware. Many of the problems associated with too many nitrates might be attributed to sodium nitrates commonly used as preservatives and color fixatives in processed foods. Long-term smoking inhibits the body’s ability to produce nitric oxide, as does lack of a healthy exercise program. Exercise helps the body produce this much-needed molecule. When you are exercising and run out of oxygen, your muscles hurt, even cramp. If you have a healthy nitric oxide level in your system, its release dilates blood vessels, which in turn allows more oxygen into your tissues. Another surprising detrimental effect on your body’s ability to produce nitric oxide is too much mouthwash. There are bacteria in your mouth that aid in the major production of nitric oxide, and most mouthwashes destroy it. New results in the destruction of this bacteria are showing a possible contribution to the development of diabetes. Why? Nitric oxide regulates the production and action of insulin. If your nitric oxide levels are too low, insulin might be ineffective. If you use mouthwash twice or more a day, you could, perhaps, be in a higher percentage for developing diabetes. Try using alternatives for breath fresheners. Your blood vessels have a thin lining called endothelium. This layer is where your body produces nitric oxide. 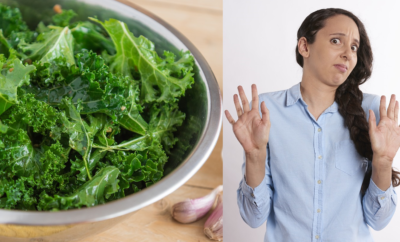 If nitric oxide levels get too low and stay that way, then some health product researchers believe that atherosclerosis, high blood pressure, and other effects could possibly lead to heart disease. 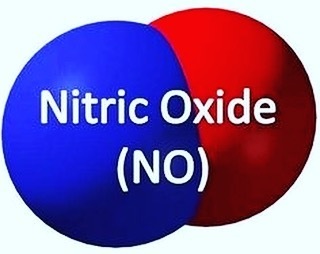 Simple exercise can aid in the production of nitric oxide. You don’t have to be a marathon athlete to aid your body in keeping healthy. Finally, speak with your doctor to determine any limitations you may have in regards to exercise. Always remember that each of us is an individual. It would be nice if there were one pill, vitamin, or exercise that would fix us permanently. Unfortunately, there isn’t. So be aware of your body, always talk to your doctor about any changes in your diet or exercises, and be wise keeping yourself informed. What works for one may not work for another.